Is that unfamiliar caller the person you met last night or a telemarketer? Now you will know. 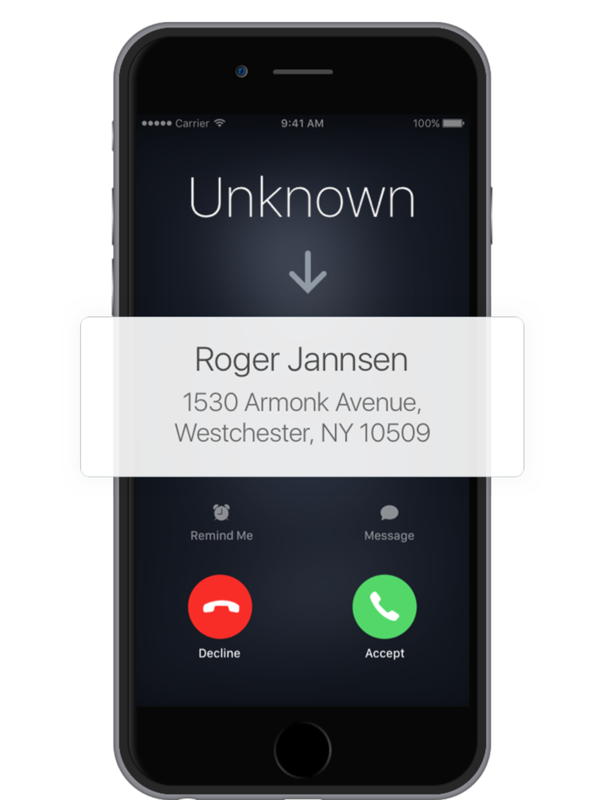 With TrapCall, you will know who's calling when your phone rings. 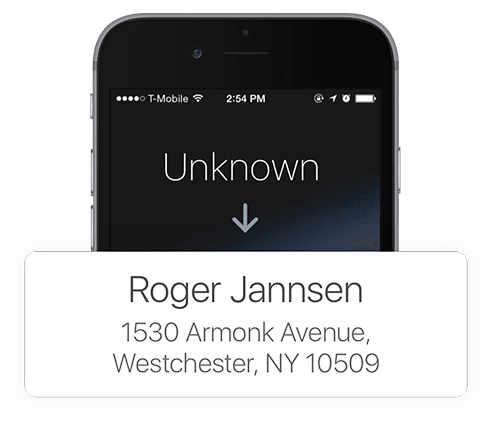 Even if your phone is off or has no reception, our notifications give you the peace of mind of knowing who's calling. Look up any phone number New! Available exclusively in the TrapCall App, Lookup lets you learn about any number. Just type in a number and find name & address, pictures, and more so that you can know more about who's really calling.